You searched for which does not fit your . We've redirected you to 130-1154, which has the proper fitment. 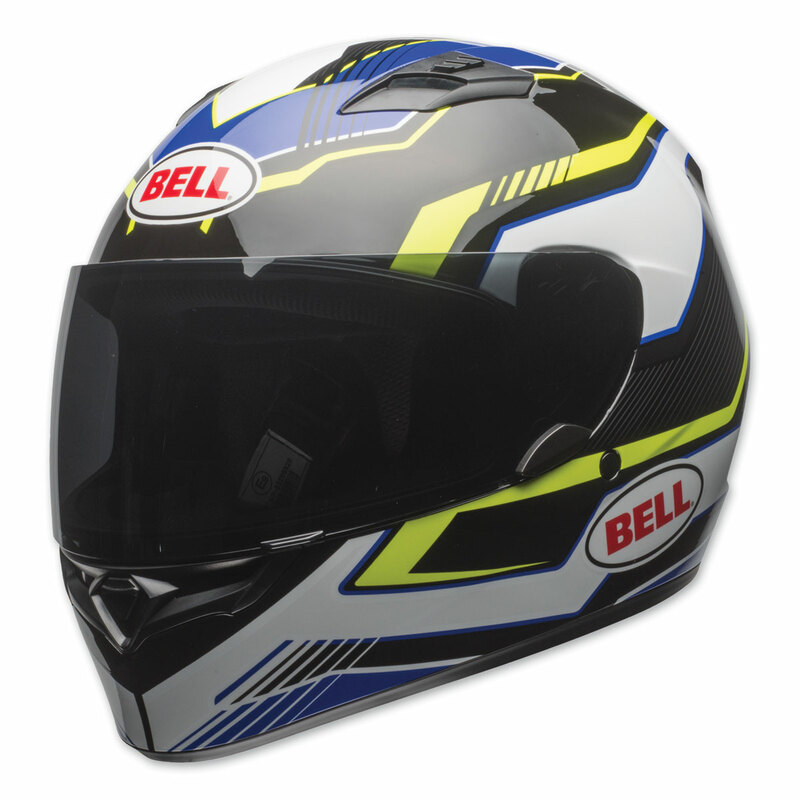 I bought a second Bell Qualifier Torque because I loved the helmet in Red. I have on set with a smoke shield and one with clear. I like rotating helmet, night and day, it keeps them fresher and the J&P Cycles price and service at top drawer. Great helmet for the price! The clearance price for a good name brand helmet is great but this thing is HUGE! and is not aerodynamic like the the description says. Also the the face sheild doesn't have much tension in the closed position and I am afraid it is going to open at high speed. But the face shield doesn't seem to fog easily and rain beads up well so if you don't plan on triple digit speeds, don't mind a very large helmet and want a phenomenal deal for a brand name this could be a good buy. i have had many helmets, none mach this one. fits great. i was worried about the size but i watched the video and listen to what she said got the right size and now i'm happier then ever. a must have for a year round biker. Note: Due to restrictions this helmet cannot be shipped to International.